Amherst Road Timberland is a 159.70-acre timberland property located in Lincoln County, Arkansas. 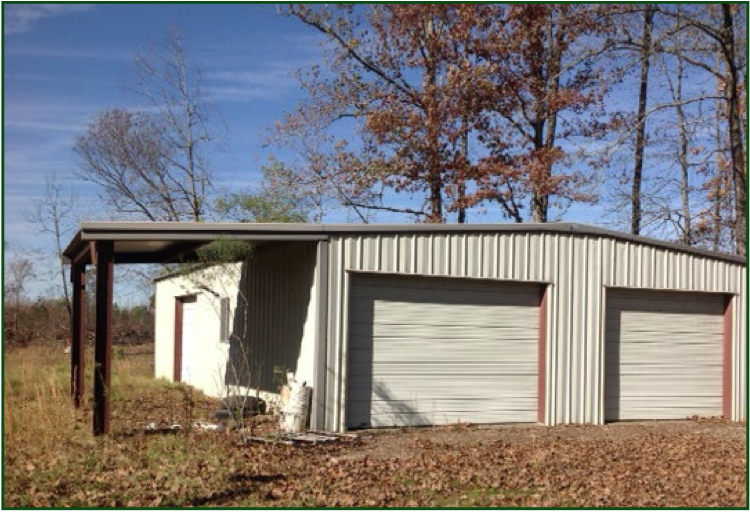 The property has a 30’ x 50’ metal shop and a 672-sqft mobile home hunting camp. Recreation includes deer and turkey hunting. All bids must be received at the offices of Lile Real Estate, Inc. by 3:00 p.m. on Thursday, February 4, 2016. Contact Brandon Stafford at 501-374-3411 (office) to request a bid package or to schedule a tour.